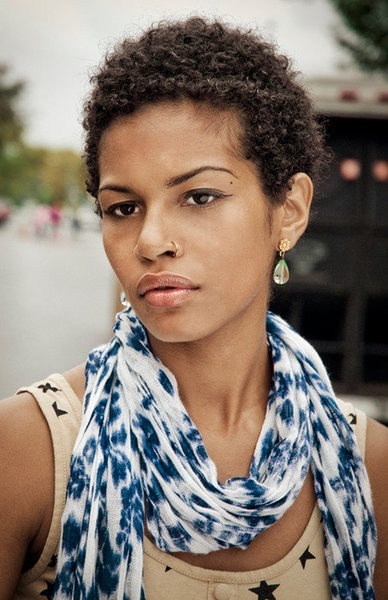 You’ve decided to return to your naturally curly texture by growing out your relaxer. 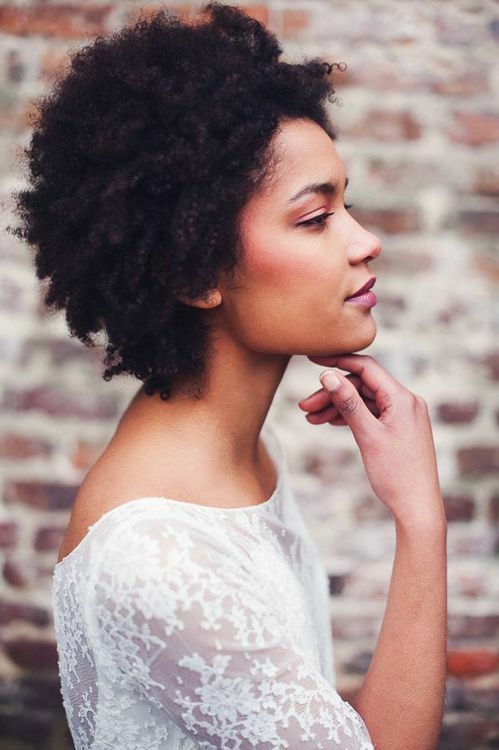 You’ve even decided to transition for as long as you can in the hope that by the time you do have to cut off the relaxed ends, your natural hair has started to grow in substantially. So you start the process. A few months down the line, you realise that managing the two textures is more hassle than it’s worth. With nervous excitement, barely a few centimetres long you go ahead and do the big chop. 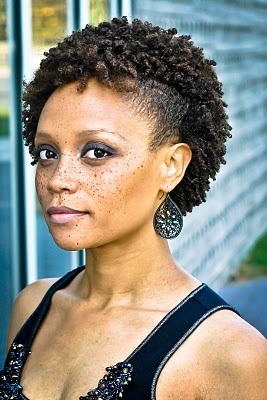 You expose your teeny weeny afro (TWA) to the world by cutting off the chemically processed ends. Congratulations – you did it! 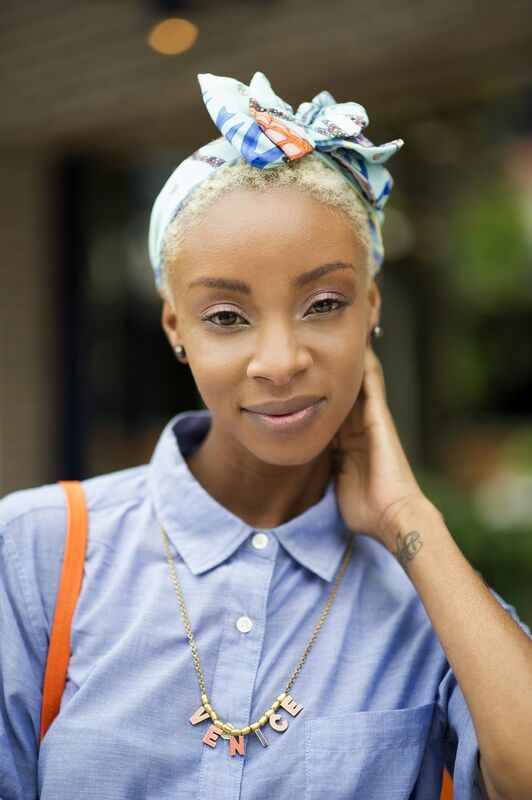 And just to make sure you’re not at a loss for styling options, I’ve searched the net for some cute and feminine ways to sport your new do. Nothing exudes confidence as much as a woman showing off her beautiful facial features with pride. Go for a funky blonde and pretty it up with a headband and bow. I adore this style. Simply put the sides of your hair up towards the middle and secure with bobby pins. Voila – you’ve got yourself an afro mohawk. This is particularly feminine. Pin one side of your hair up, secure with bobby pins and you have a chic little semi up-do. 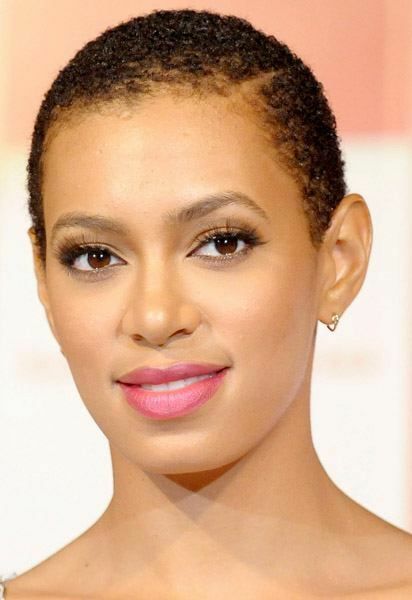 Create a side-path in your TWA for a touch of instant glam, Solange Knowles style. 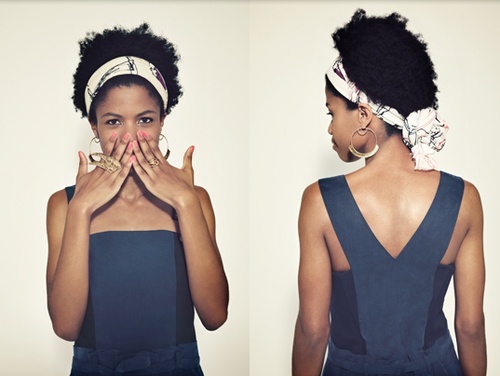 Simply tie a scarf around your TWA and tie it into a bun at the back. Beautiful. Need even more inspiration? 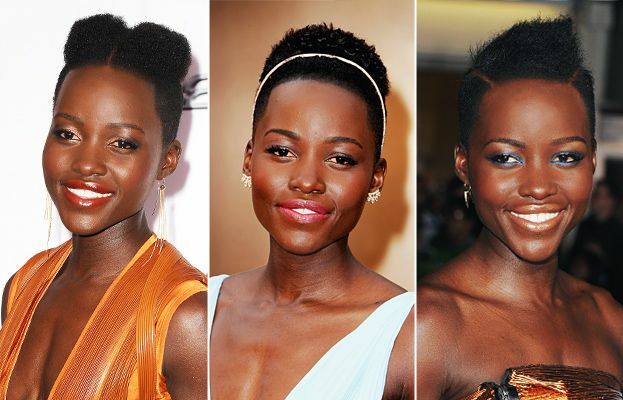 Take a cue from actress Lupita Nyong’o and really get creative with your fro. 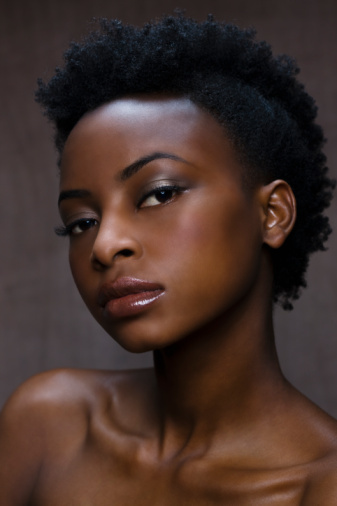 Love TWA’s people really need to embrace it because that stage of growth is over before you know it! Agreed – I think they are very chic.